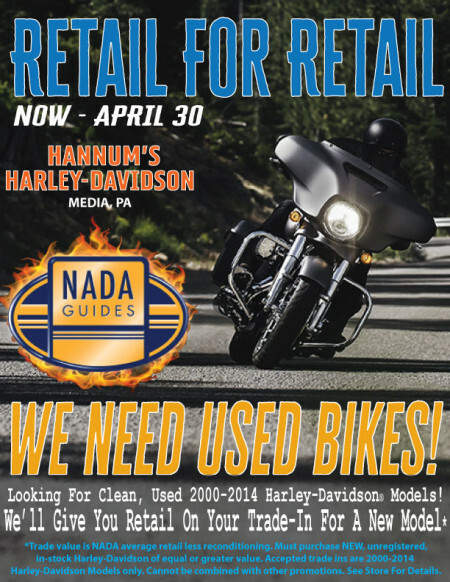 We're looking for clean, used Harley-Davidson models between the years of 2000-2014. We'll give you retail for your trade in on a new model. Trade value is NADA average retail less reconditioning. 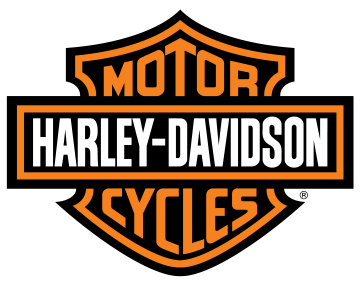 Must purchase a new, unregistered, in-stock Harley-Davidson of equal or greater value. Accepted trade-ins are Harley-Davidson models only. Cannot be combined with other promotions.